SILVER HORIZON has been solving heating and lubrication problems in the Philippines for more than 30 years. 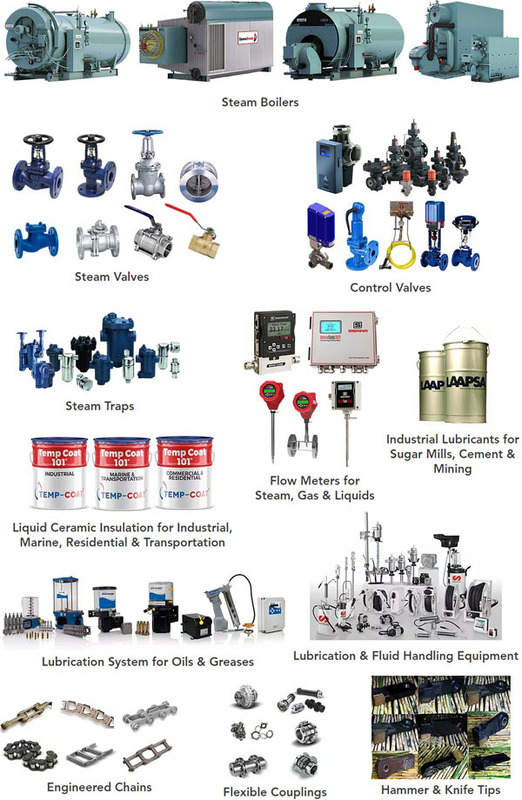 We have helped numerous manufacturing plants avoid production losses and achieve maximum plant efficiency by sharing our knowledge in the proper design, construction, and maintenance of their steam and lubrication lines. Our existing clients cover the whole Philippines which include almost all the multinational manufacturing plants like Nestle, Wyeth, San Miguel , Asia Brewery, Petron, and many more. Knowing the demand for quality of our valued clients, we import only the best quality engineering products from all over the world (USA, Germany, Japan, Spain, China, and many more). Silver Horizon Trading Co., Inc.